Bell Bottom; HIT or FLOP? 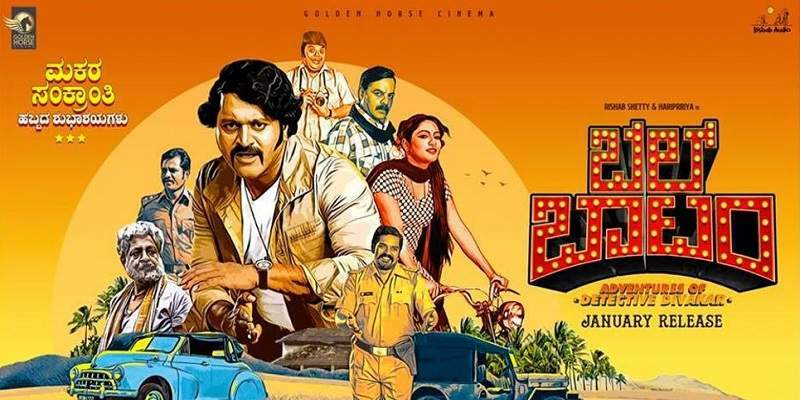 Rishab Shetty and Haripriya starrer detective comedy thriller film named 'Bell Bottom', released on 15 February (Friday) and took a decent start at the Kannada box office. The film collected around ~25 lakhs on its first day at the box office. Rishab Shetty, after directing the sleeper-hit film (box office term for Hit films that start slow at the box office, but show steady growth and sustain at the box office for a long period of time), 'Sarkari Hiriya Prathamika Shaale Kasaragodu', plays the lead role in this film for the first time in his career. 'Sarkari Hiriya Prathamika Shaale' had collected around an estimated ~19.5 crores at the box office in its lifetime. And, this film has also turned out be a sleeper-hit, which is currently in its 9th week at the box office, still running in fair number of screens. The initial response to the film, however, was mediocre, but the film grew gradually day-by-day due to the positive audience word-of-mouth. And, the film had also received positive response from the critics. 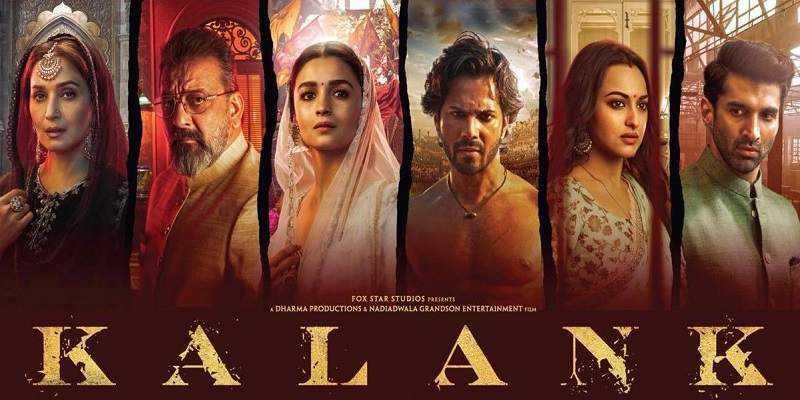 The growth in collections in the first weekend was fair, but the film sustained very well on its first Monday at the box office, as the collections on Monday were very similar to the Friday's collections. Box Office collections of films usually go-down day-by-day in the weekdays, but this film is an exception to that fact, as the collections grew in the weekdays of the first week at the box office. The trend contimued into the second week, as the film registered very good numbers at the box office. The second weekend collections of the film are around ~65% more than the first weekend collections! Bell Bottom has collected around an estimated ~8.42 crores so far at the Box Office.